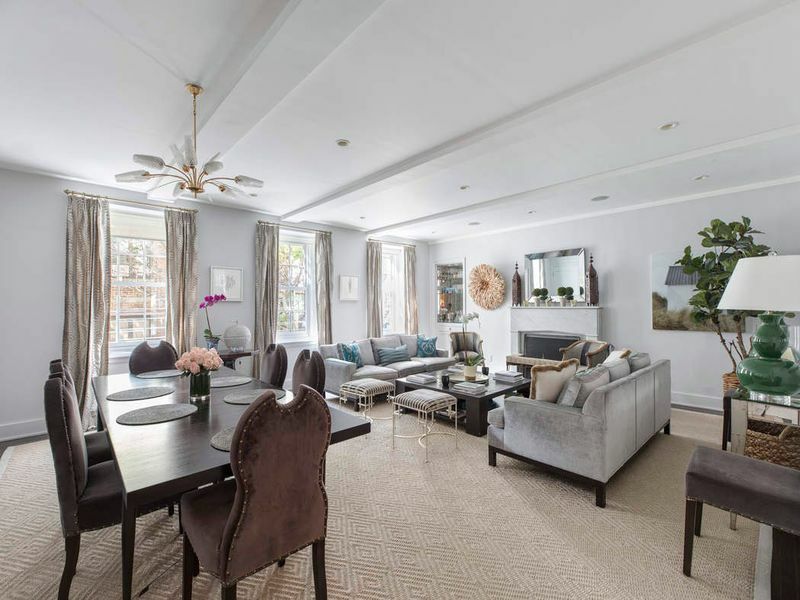 105 Fifth Avenue, a mint, fully customized 3,163 square-foot loft in Flatiron, offered at $5,995,000. We hope everyone had a restful and enjoyable Memorial Day weekend, and have set aside time this summer to relax, unwind, and enjoy the warm weather. The residential real estate market remains fairly steady. Property that is priced below "record sales prices" (think Spring 2015 numbers) is selling. Media outlets are reporting that homes are selling again after a slow Winter. Our sense is that as long as sellers continue to recognize they are no longer in the driver's seat, the market will continue to move. That said, we have seen a number of sellers who interpret the market moving again as a sign to up prices and reach for high water marks not seen in 18-24 months. The summer is near and we can expect a slow down come late June - especially for the larger "family"-type homes. In a month's time, we should be able to have better perspective on the Spring season, but our expectation is that it will be favorable to that of 2016. 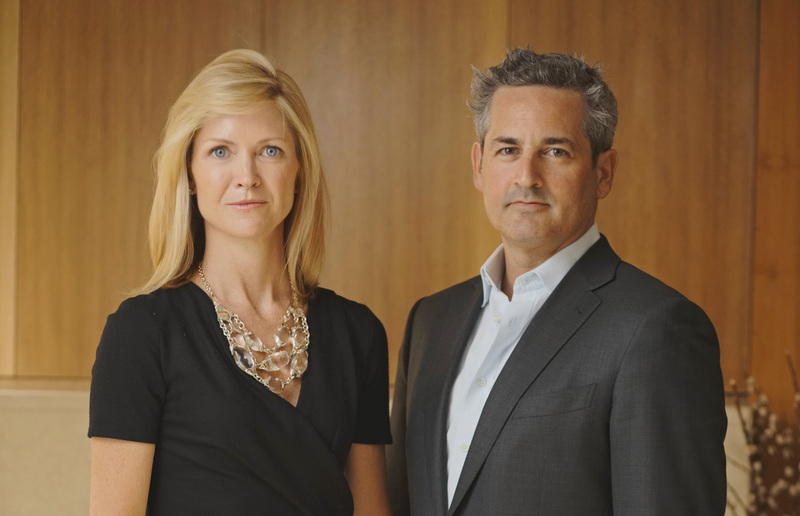 After years of calling the shots, sellers are learning how to compromise. 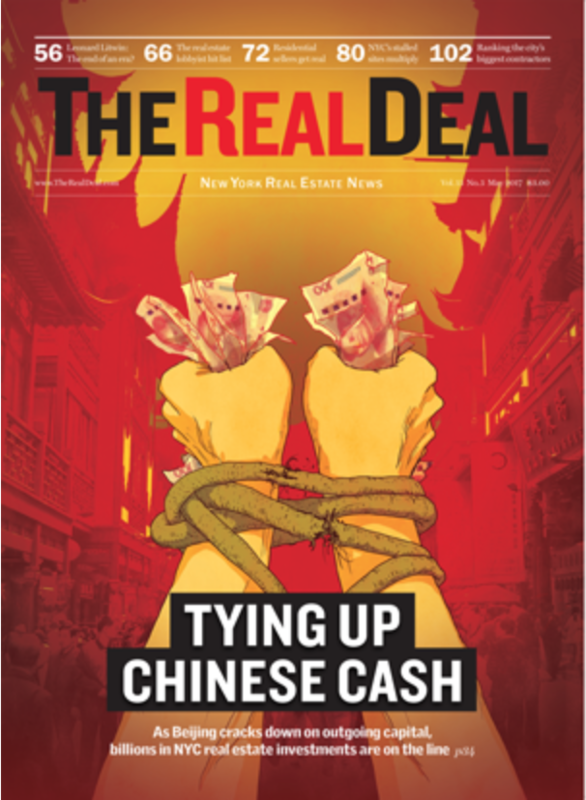 We'd like to share an article in the latest issue of The Real Deal, "Sellers get real. To a limit." TRD examines the changing of the tides in the market, as the number of sales significantly rose over the first quarter 2017 after a marked slowdown the second half of last year. The cause? Listing discounts increased in every sector of the market, helping to drive that activity. 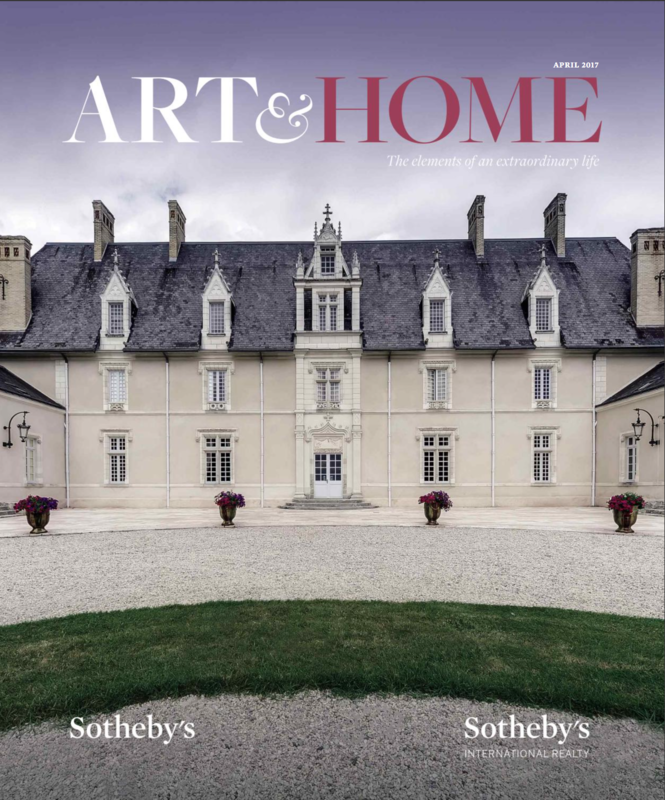 We hope you find this article informative, and evidence that sellers reducing the prices of their homes based on realistic valuations that reflect the current state of the market can make all the difference. 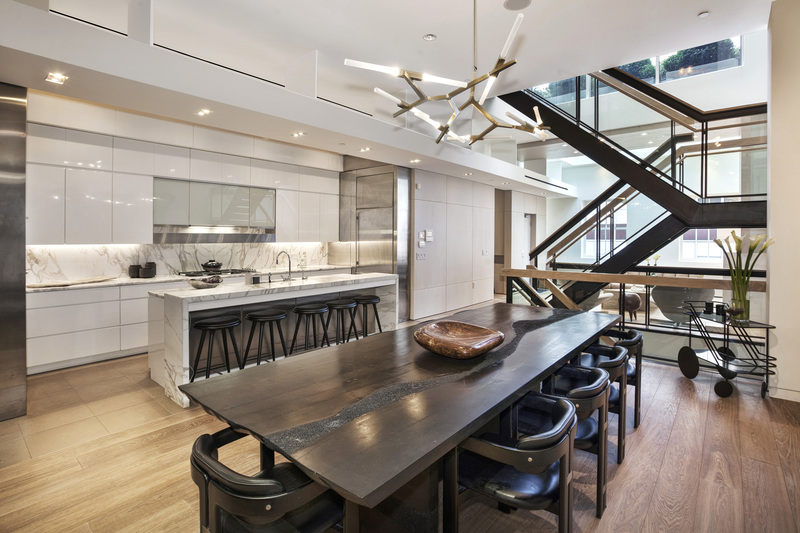 We are proud to showcase Video Tours of two of our latest listings: a masterfully designed full-floor Chelsea loft, and a sprawling TriBeCa penthouse triplex. Our Video Tours allow prospective buyers to visit our listings from the comfort of their own home. 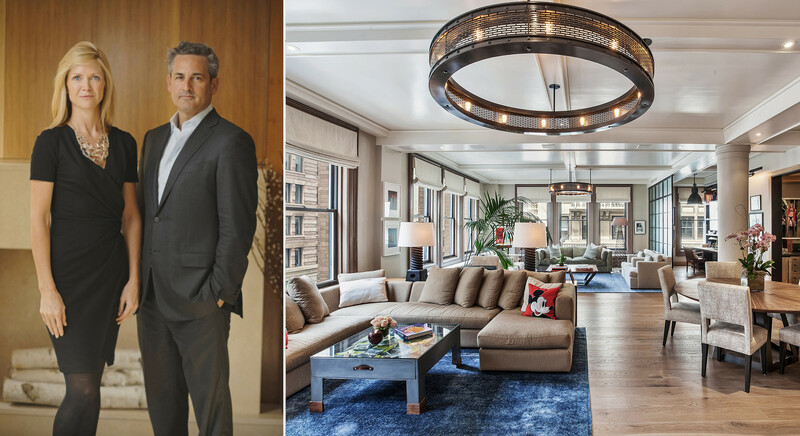 Enjoy a personal tour with Jeremy Stein of 205 W 19th St, a full-floor loft offering stunning skyline views, four spacious bedrooms, and large-scale entertaining spaces. 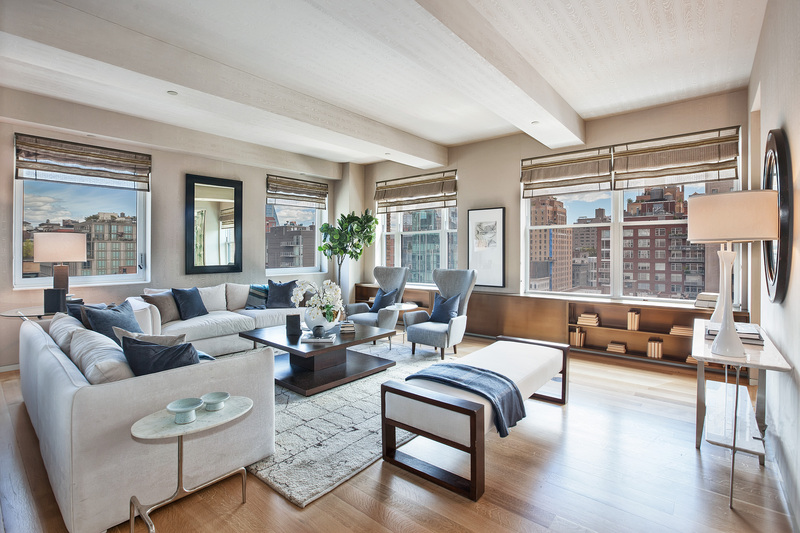 Also, enjoy a tour with Robert Levine of 49 Murray St, a 4,600-square-foot penthouse triplex featuring three outdoor spaces, including a private rooftop with views in every direction. Ever heard of the garden of Edyn? 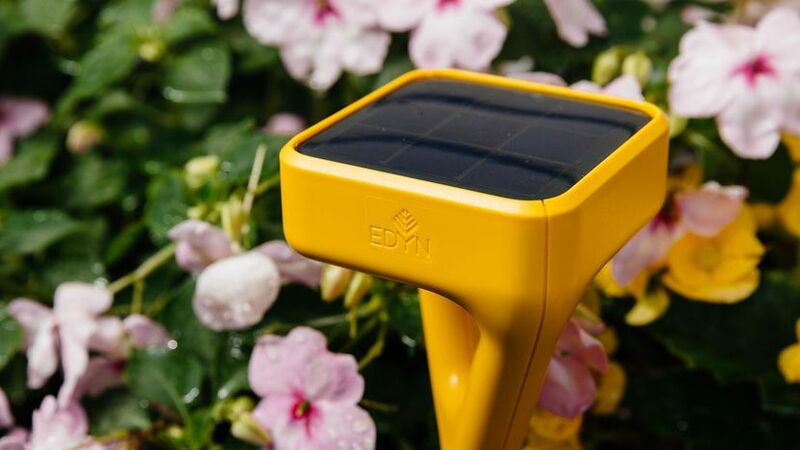 Edyn is a state-of-the-art wi-fi garden sensor that tracks everything from moisture to humidity, temperature to light, and even the soil nutrition. 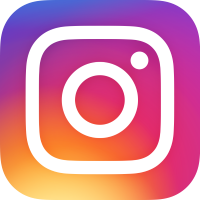 By tabulating the metrics of your own garden, Edyn will make bespoke suggestions in regards to the best plants for you to grow, and how to nurture them. Connected to your phone via the app, you'll know what's happening in real time in order to keep your plants healthy and growing. You can purchase the Edyn for only $99.97 at Home Depot. SoHo's famous cast-iron facades line its streets. 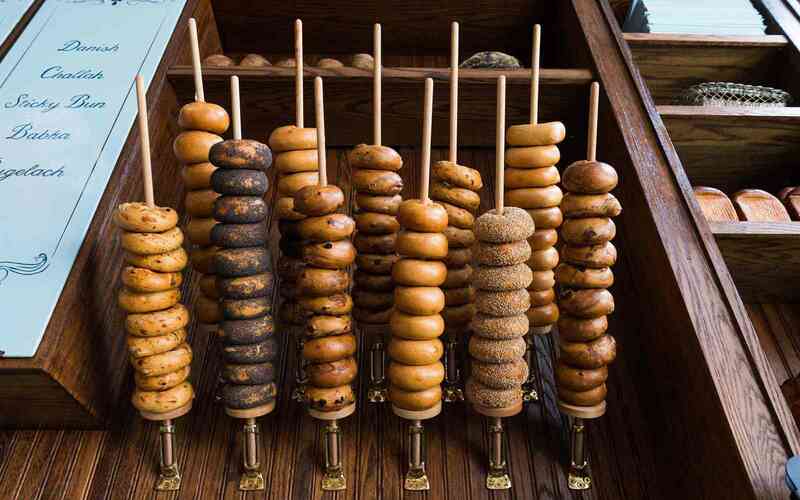 The bakery at Sadelle's, serving the best bagels in town. Authentic loft details at 25 Mercer St, now closing. 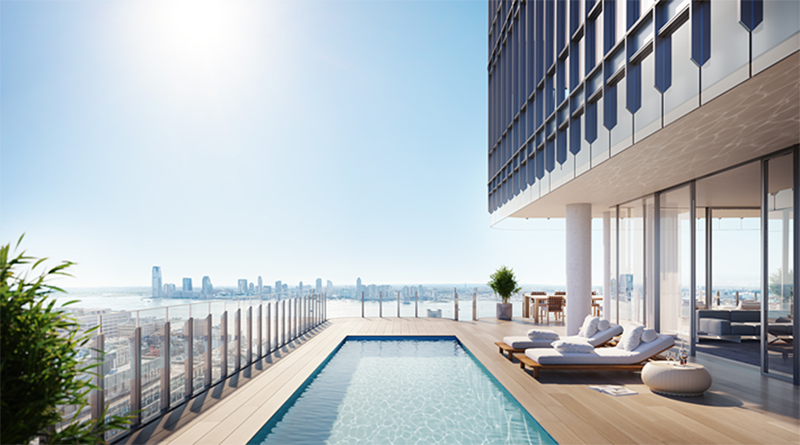 The outdoor saltwater pool at 565 Broome, pre-construction. 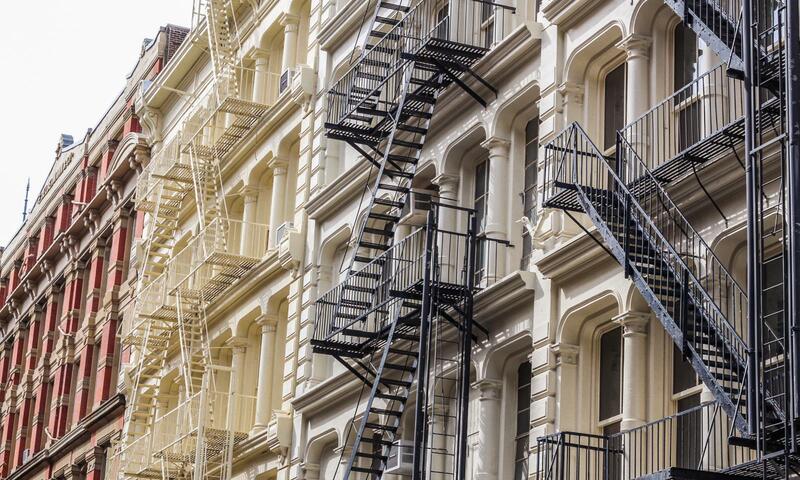 New meets old in one of New York's most famous neighborhoods: SoHo. Steeped in history, SoHo was once an artistic haven, a former industrial warehouse district that preserved the city's largest collection of highly ornate cast-iron architecture. 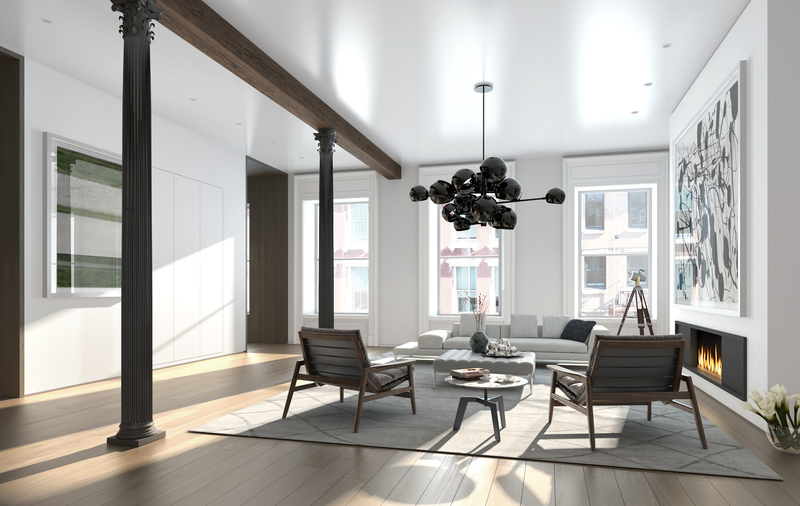 These buildings have been masterfully restored and modernized, with many loft spaces offering soaring ceilings and dramatic light through walls of windows. SoHo's charming cobblestone streets are lined with a wealth of fine shops, art galleries, chic hotels, and superb restaurants. Despite the area's gentrification nearly 25 years ago, SoHo continues to evolve, maintaining its "cool" factor over the years as it consistently serves up the latest and greatest - whether it be the hottest new restaurant or the swankiest new residential development. The neighborhood is home to some of the best and most popular restaurants in Manhattan, including staples like Balthazar, Cipriani, The Dutch and Mercer Kitchen. All that good food doesn't mean there isn't room for more on SoHo's plate. The line is around the block for the latest "it" brunch place in town, Sadelle's, and Le Coucou in the chic 11 Howard hotel opened last year to packed tables and praise. Stay late for a drink at The Blond, the restaurant's slick upstairs bar. If you love SoHo so much and never want to leave, call one of the many new residential properties home - 10 Sullivan, 25 Mercer, 63 Greene, 1 Vandam, and 15 Renwick - all of which have opened their doors in the last year. And the future looks as bright as ever in SoHo, with more big developments like 42 Crosby, 52 Wooster, and 565 Broome all on the rise - hoping to re-shape the neighborhood once again, and cement its status as one of Downtown's coolest 'hoods. New Yorkers wait patiently all winter long for the snow to melt and temperatures to rise. 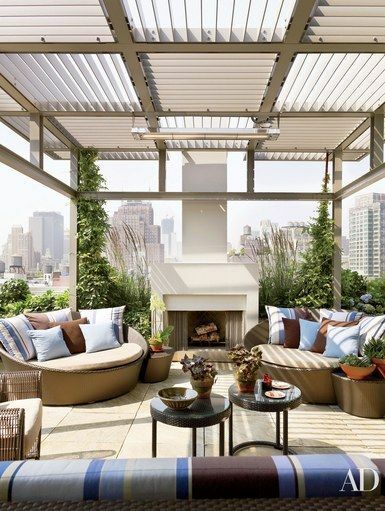 And there's nowhere better to enjoy New York's warmer months than on your own private rooftop or terrace. Outdoor space is coveted in New York - hard to find, and often expensive. If you're lucky to have a slice of outdoor heaven in the city, we've collected images of some of our favorite outdoor spaces in the city to help give you some inspiration for ways to trick out your terrace or garden this summer.